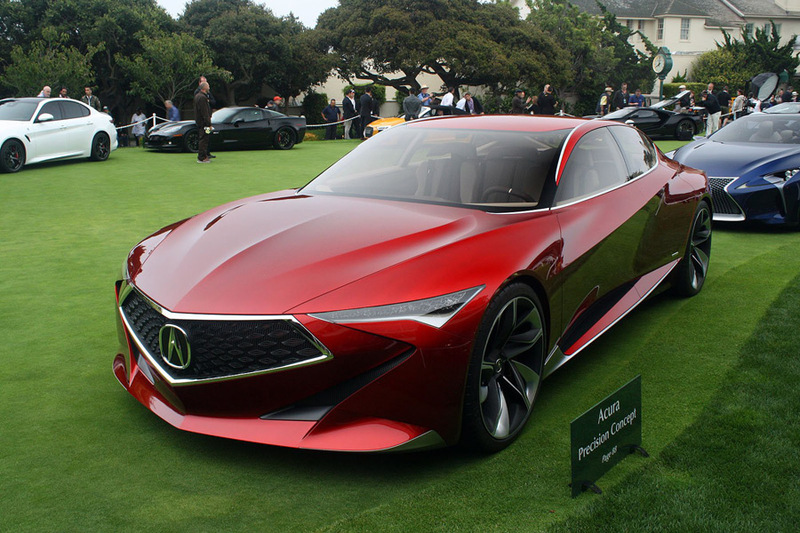 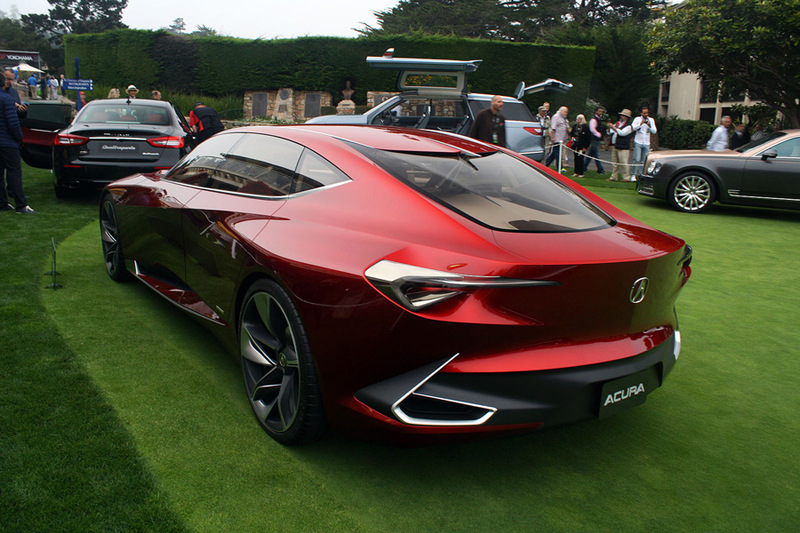 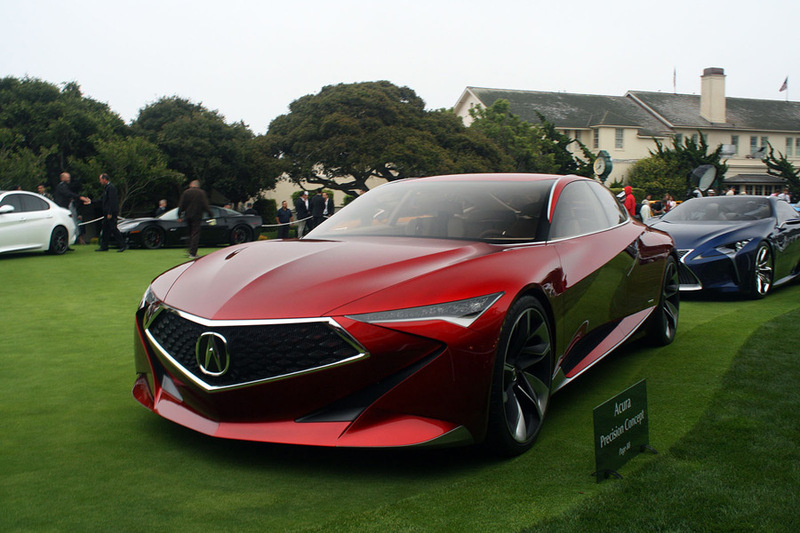 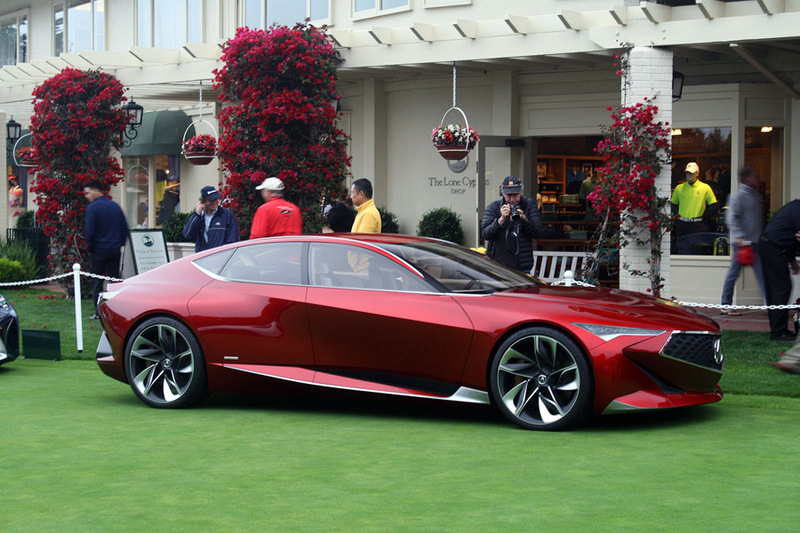 The 2016 Monterey Car Week capped off at the Pebble Beach Concours d’Elegance event this past Sunday where Acura featured their Precision Concept on the exclusive “concept lawn”. 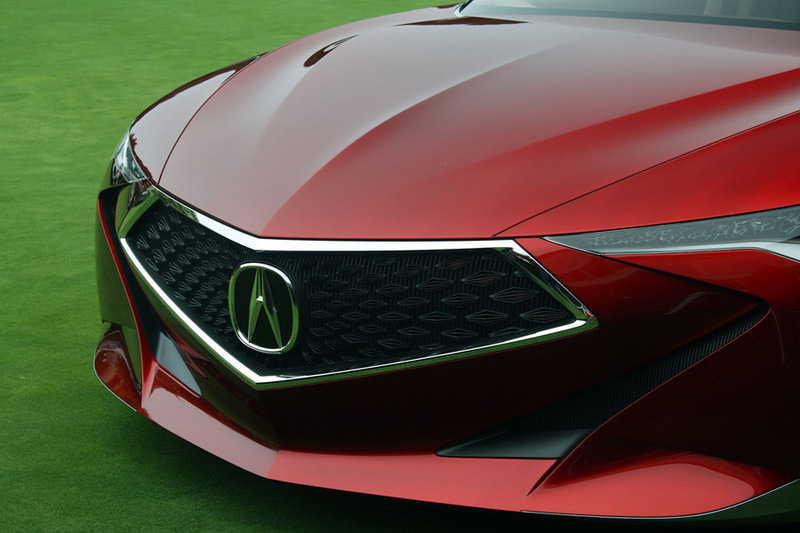 We first saw the Acura Precision Concept when it debuted the diamond pentagon grille earlier this year at the 2016 North American International Auto Show, but this was the first time it has been displayed publicly outdoors in natural light. 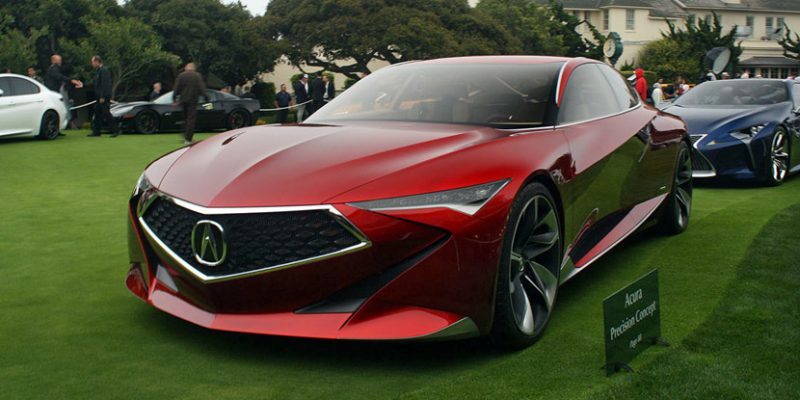 From the photos we’ve seen, we thought the Acura Precision Concept looked pretty good in its environment, holding its own even among all the other wild concepts.